Drought tolerant trees are among some of the most beautiful trees. Just because a tree is drought tolerant doesn't mean that it is full of thorns, though it can be of that is what you are looking for. 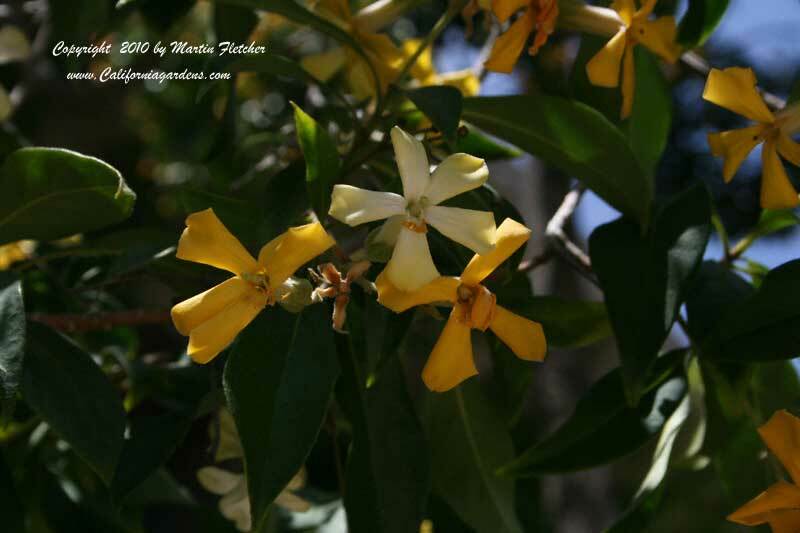 There are plenty of trees with spectacular flowers that will get by with almost no assistance after getting them established for coastal or inland valley gardens. The following list of drought tolerant trees should provide plenty of options to create a dry California landscape that not only doesn't cost a fortune to irrigate but is beautiful on every level. No need to compromise. Most trees grow quickly in their youth and slow as they mature. Faster growing trees are usually short term answers in the garden. There are fast growing trees that are quite drought tolerant. I prefer to start with a smaller tree. Usually they are much easier to establish in a dry garden. They don't require irrigation for as long. I plan to irrigate a tree through its first hot season. This is particularly important if you plant a larger specimen. For a drought tolerant tree to survive in a dry garden the tree has to have spread its roots well beyond the container. It is an issue of how much soil can the tree draw from for its water. When setting up irrigation it is important to encourage the tree to spread out its roots. A basin around the base of the new tree is often the kiss of death. Drought tolerant trees are often not at all tolerant of sitting in a puddle while the water soaks in. This doesn't encourage the roots to reach out either. I use a drip system with the drip emmitters over the native soil near the tree one on each side of the new tree. I dig the hole no deeper than the rootball. The top of the rootball should be slightly above the surrounding grade. I use mulch but keep the mulch back from the base of the tree. All of that rotting action can spread to the trunk if it is buried in mulch. In order to keep trees looking fresh during the summer I deep water during a cool spell about once a month. Even if the tree is drought tolerant you probably don't want your garden full of dormant trees hunkered down waiting for a better season. There are a variety of California Native Trees that perform well in a residential landscape. Many of these trees are well adapted to a dry hot summer. Often these drought tolerant trees come from parts of the state that are hotter and drier than most of us live. 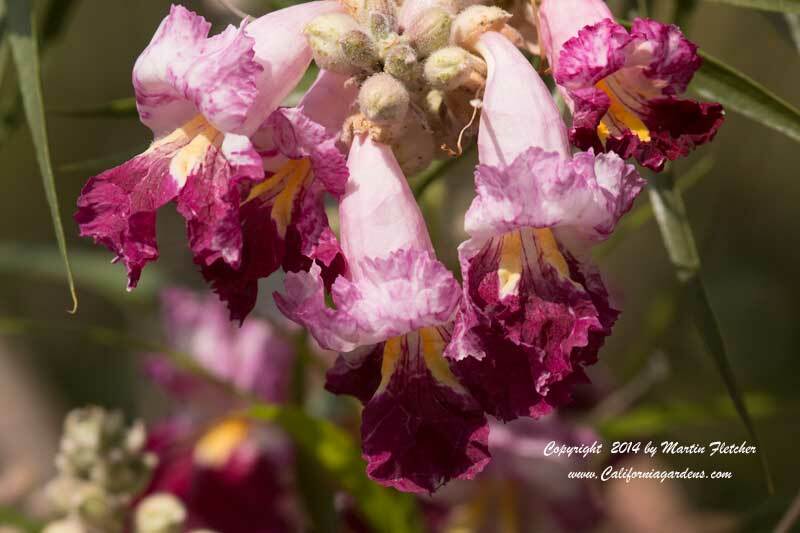 There are a number of desert adapted trees in the list including Occotillo, Desert Willow, Chitalpa Pink Dawn, Joshua Tree, and the Palo Verde Desert Museum, But this list is targeted to gardens from coastal communites and inland valleys to the central valley. A great test for me in generating this list is visiting gardens that have not been tended for awhile to see what is still alive. Trees in parkways that don't get irrigation, planters that haven't been watered for years. Those are the trees that made the grade for this list for our dry California landscape. 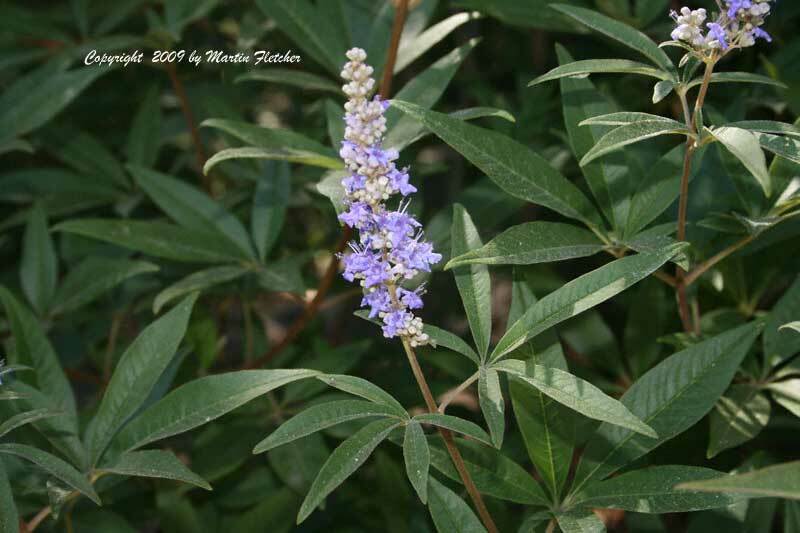 So enjoy our Drought Tolerant Tree List and plant a few of these beauties in your dry California Landscape. Your water bill will be much more gentle on your wallet.